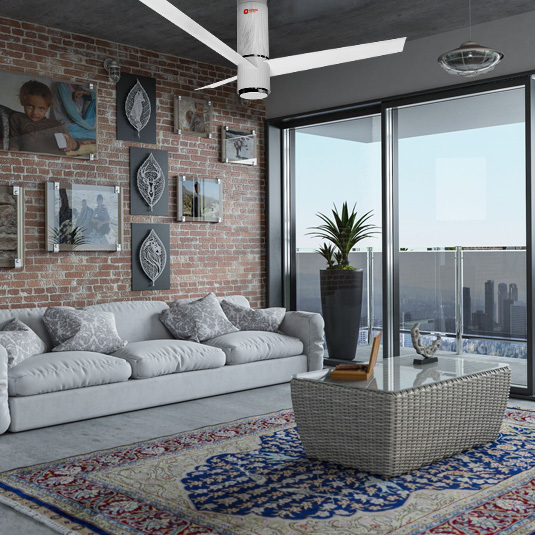 Be it a living area, bedroom, kitchen or any home space, Orient Aeroslim adds on to an enjoyable environment while also providing comfort, style & beauty in almost any room of the home. 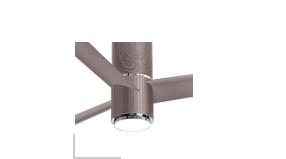 Touch of elegance and class, the champagne brown gives an elegant woody touch to the ambience. 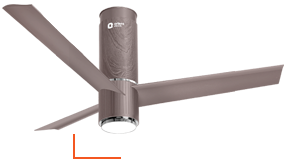 Provides enduring beauty like no other. The most likely choice for homes as it adds elegance and creates serenity. 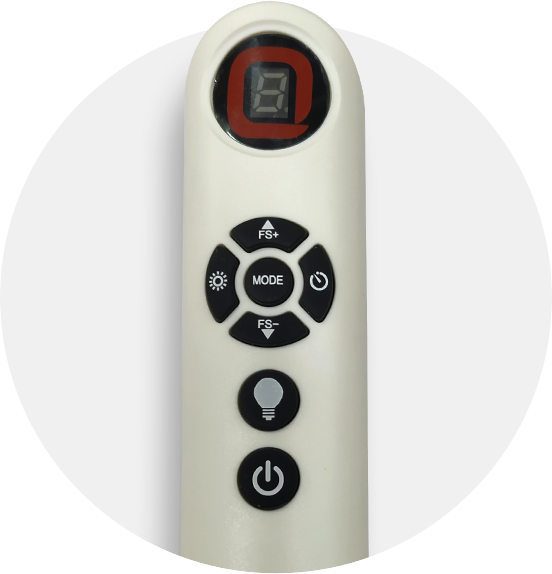 The neutral white gels with each and every surrounding accentuating premium-ness. 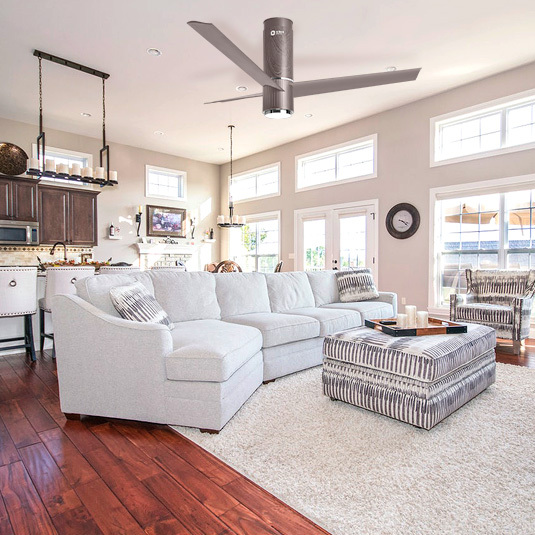 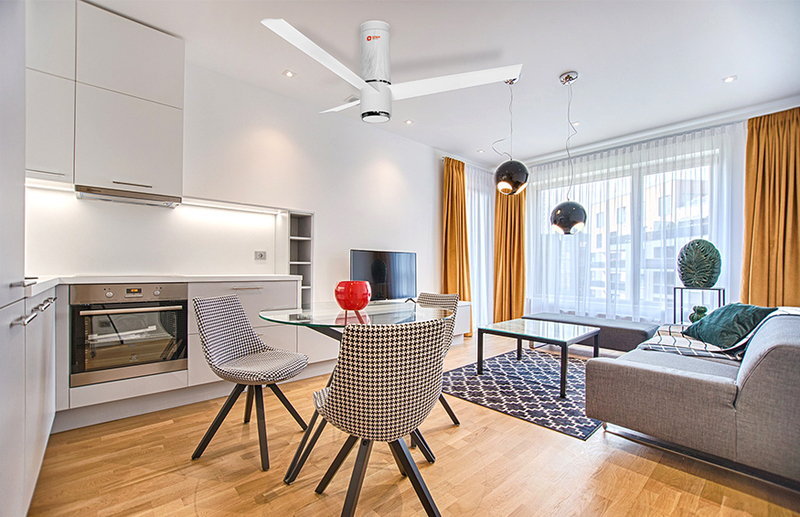 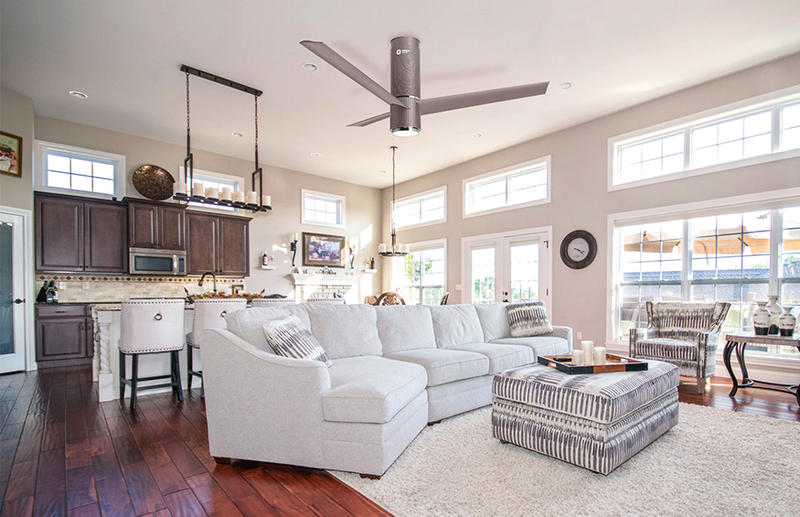 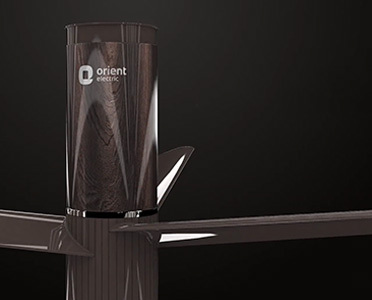 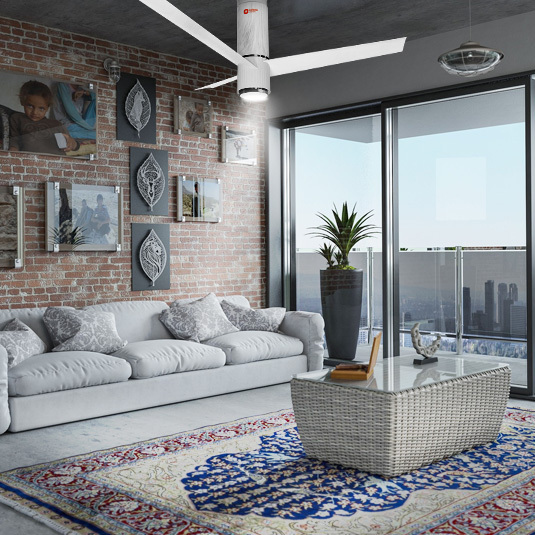 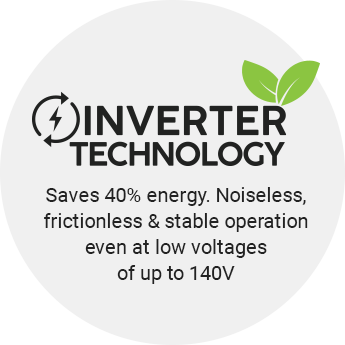 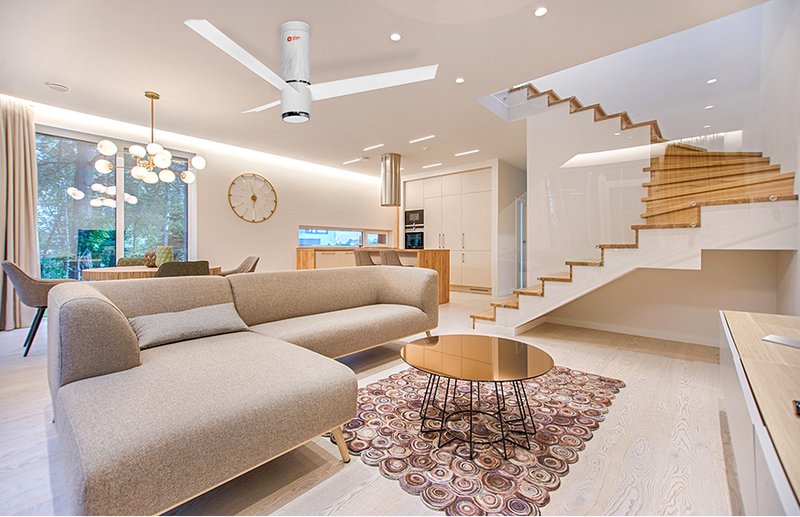 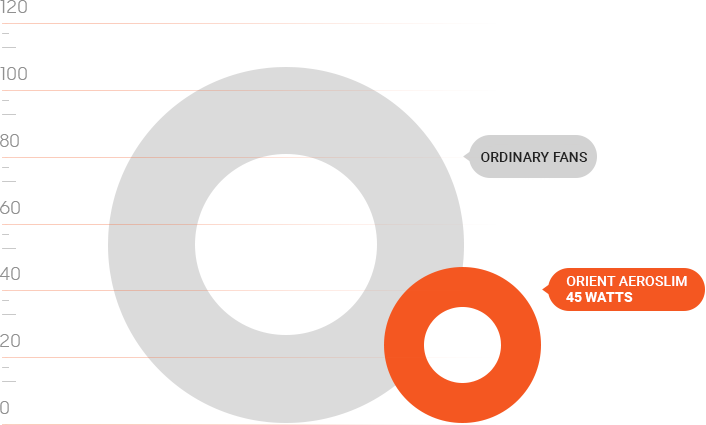 Orient Aeroslim fan is expertly designed with inverter technology saving 40% energy compared to other fans in the market. 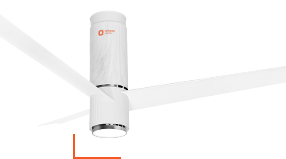 One more step towards building a sustainable future. 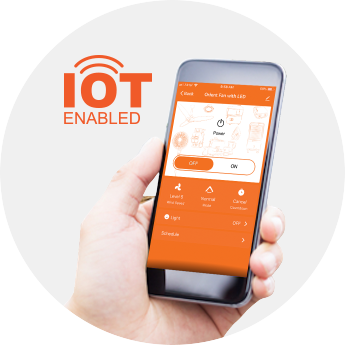 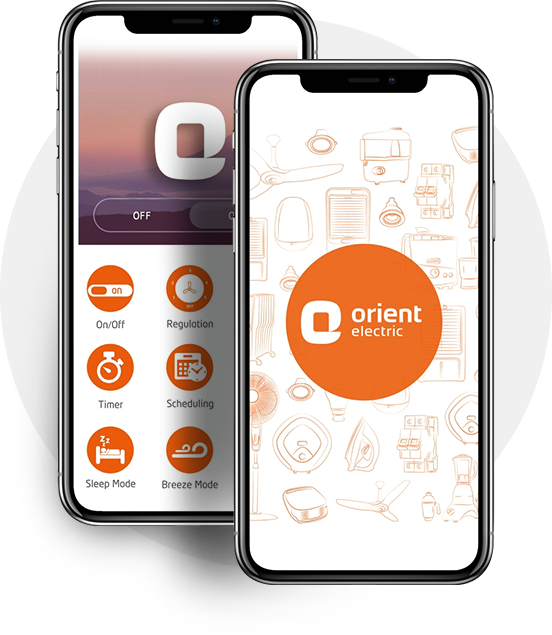 Use the Orient Smart app to manage it all. 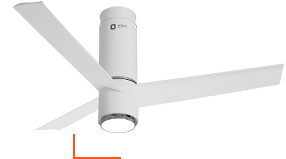 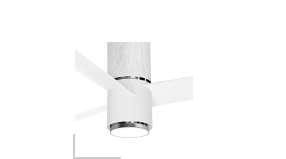 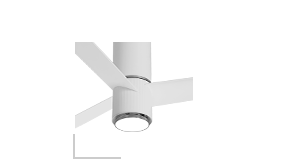 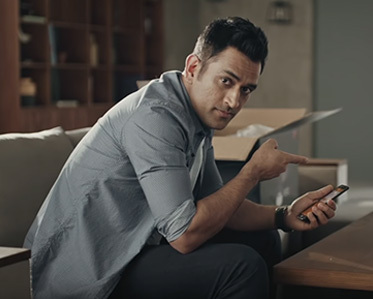 Conveniently set and adjust the fan speed, lighting preferences, different mode, set timer and a lot more. 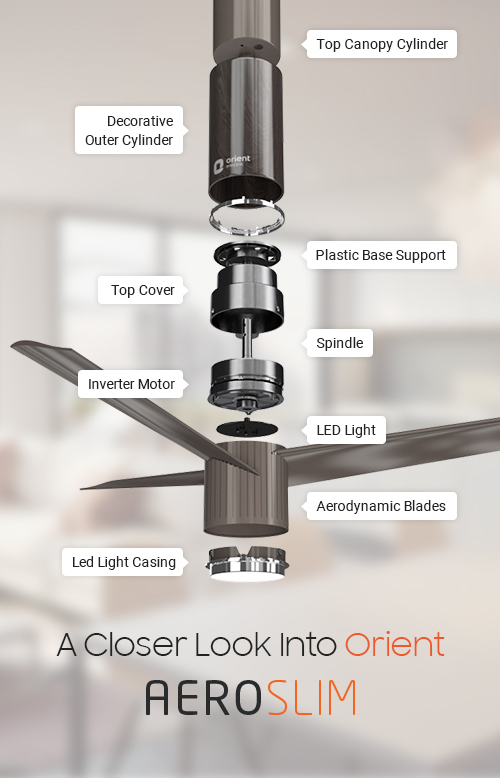 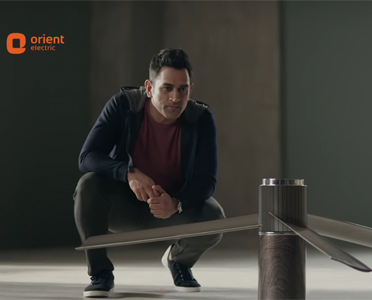 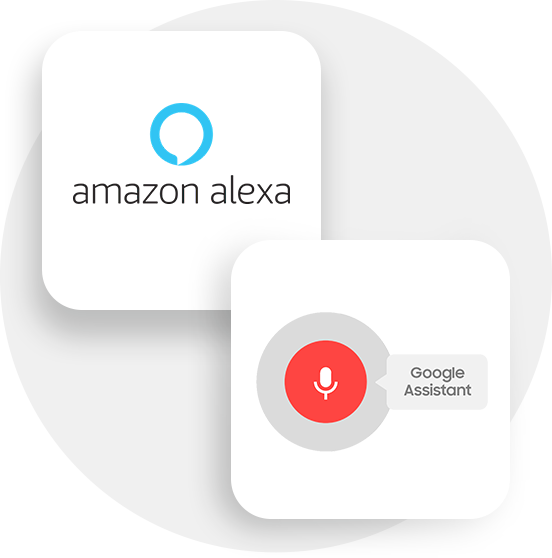 Orient Aeroslim easily pairs with the smart home technology, like Amazon's Alexa & Google Assistant.